This year's CES is officially over, and announcements from the event over the last week have effectively dominated the news. We walked away from Vegas with a pile of our favorite upcoming gadgets, but opinions don't end there; these products succeed or fail based on your interest. So we're curious, which of the Android-related announcements from CES has you most excited? 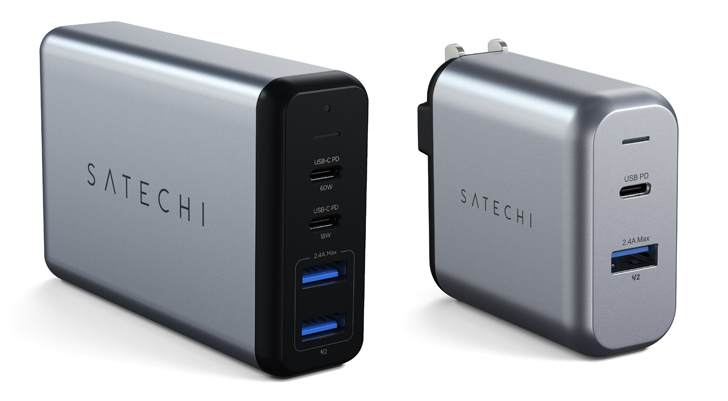 CES 2019 is (nearly) a wrap, and we’ve picked our ten favorite products from this year’s show. 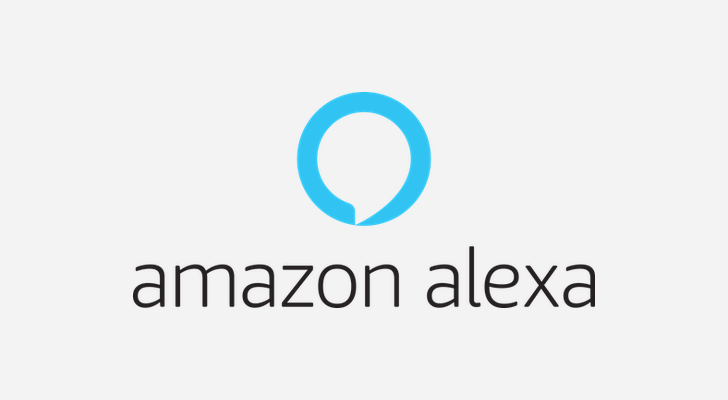 They really do span the gamut: laptops, smartphones, smart home, automotive, and general gadgetry, reflecting the increasing number of ways just about everything in our lives has become connected in one way or another. 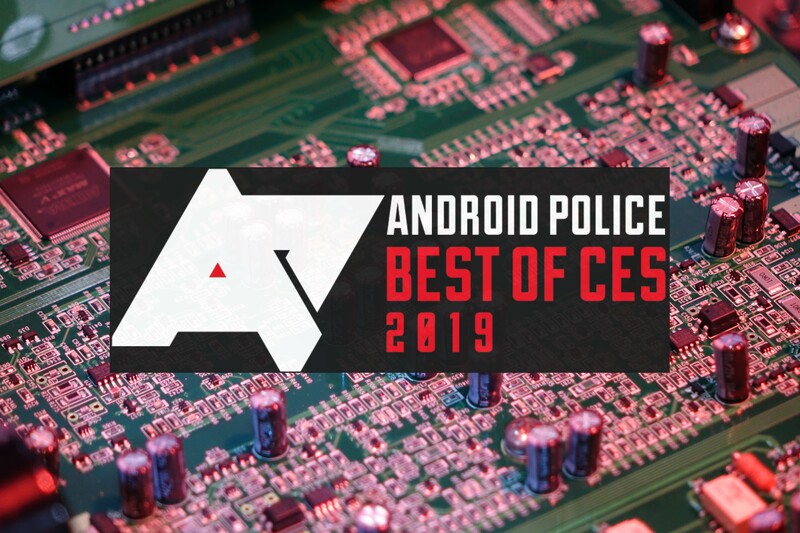 Without further ado, here are our Best of CES 2019 winners. 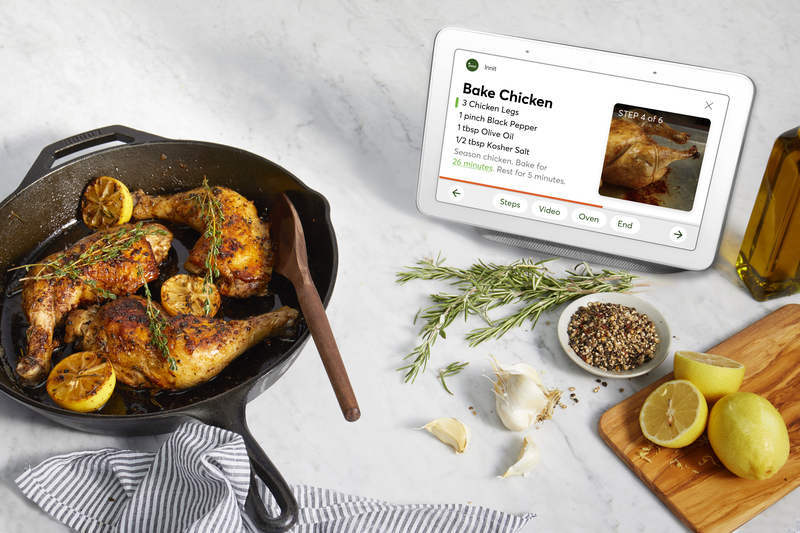 A key feature of Smart Displays such as the Google Home Hub is that they can be used to help you prepare dinner by presenting hands-free, step-by-step recipes for you to follow. This is open to developers if they want to add their own actions, just like BuzzFeed's Tasty did recently. Now, Innit is getting in on the act. Ever wish you had a folio case for your Pixel 3 XL with a keyboard built into it? No, me neither, but such a thing exists now. 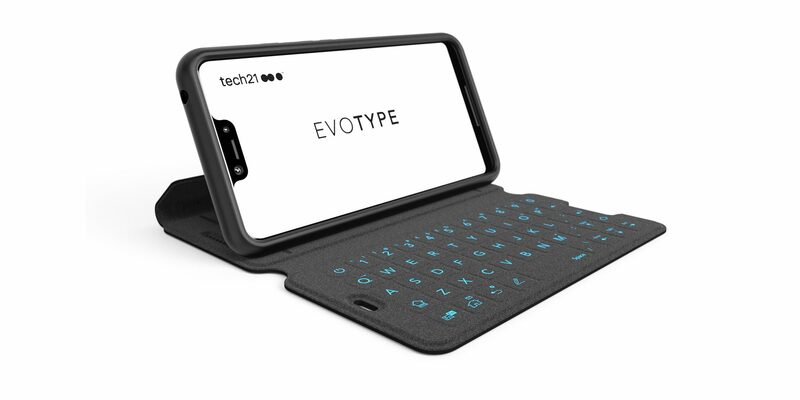 Case maker Tech21 has announced the EvoType accessory, promising a more efficient mobile typing experience. Last month, Hue bulbs were updated with the option to use their most recent settings when powering on, rather than coming on at full brightness. 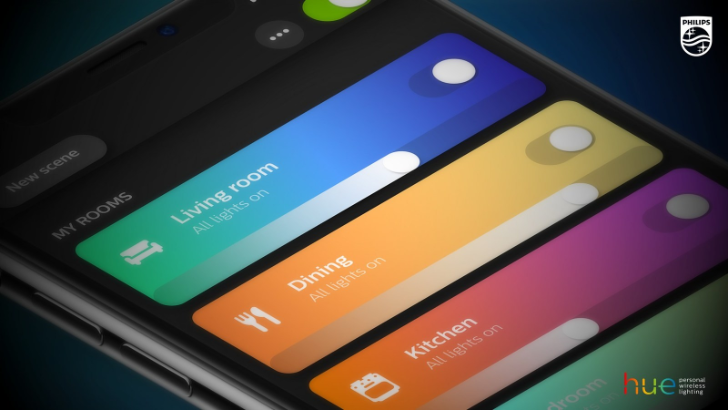 Hue has now announced that users will soon be able to choose what setting lights power on with — full brightness, the last used setting, or a user-defined custom setting. 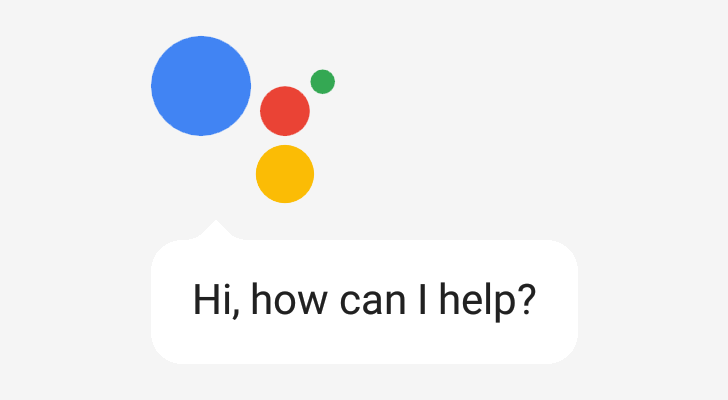 The bulbs are also getting new sleep and wake functionality with Google Assistant, meant to replicate sunset and sunrise. 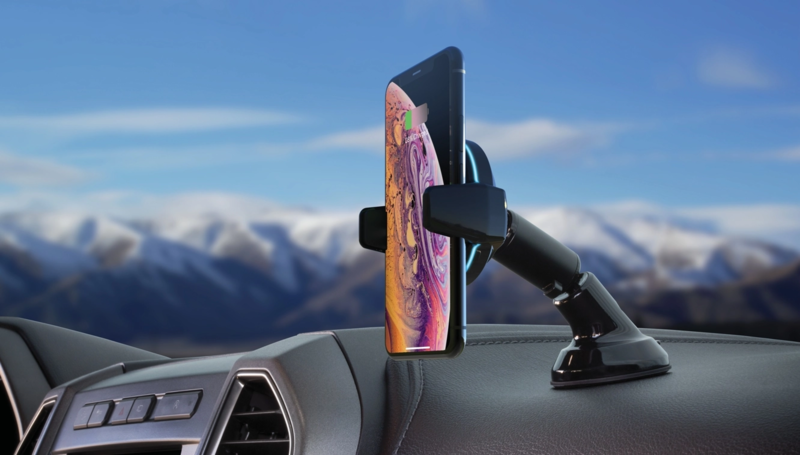 Scosche already announced a nifty wireless charging in-car mount, the MagicMount Charge3, at CES yesterday, but the new MagicGrip Charge is pretty interesting as well. This Qi-powered mount actually grabs your phone from you with motorized arms — something I've never seen on a car mount before. 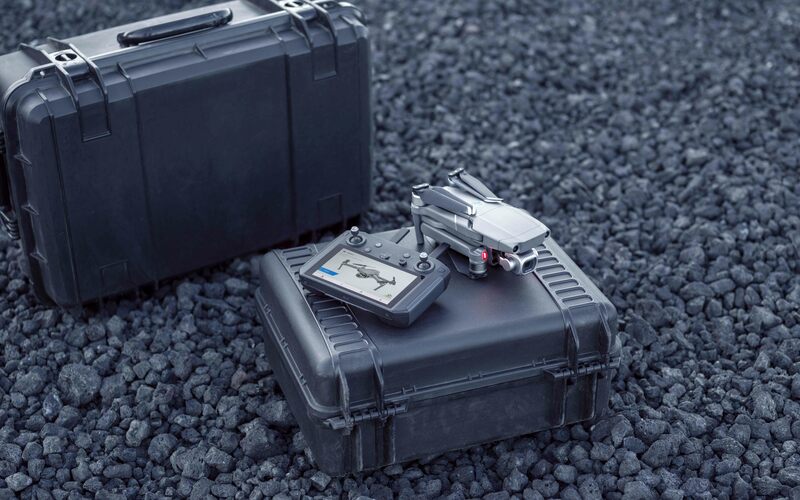 Yesterday at CES 2019, DJI announced the new Smart Controller for its Mavic 2 lineup. This Android-powered handheld runs the DJI Go 4 app and features a high-brightness display. It goes on sale immediately for $650.